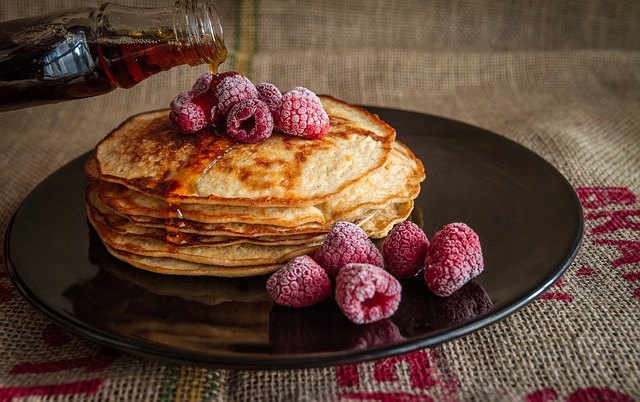 Martin Feinberg, Realtor, was surprised to learn that September is National Breakfast Month. 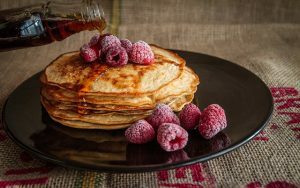 To help commemorate the start of the breakfast food celebration the Culver City Patch compiled a list of the best places to eat breakfast within the Culver City Real Estate area. Area residents were asked where their favorite breakfast and brunch spots are in Los Angeles County communities and their answers have been compiled below. Local listing agent Martin Feinberg notes that all restaurants in the same city that were tied by votes were all added to the list. Happy National Breakfast Month!